MailleTec Mesh Is Going To Mars! MailleTec is proud to announce that our maille was sent to Mars as part of the Mars InSight program! Back in 2013 we worked with NASA JPL to develop a shield that would help protect delicate seismic equipment from heat and dust. The final piece used both our scale maille (using Ring Lord scales) and specially made titanium chainmaille. Scale maille is inspired by the ancient Roman lorica plumata armour, which was worn by soliders who worshiped the god of war — Mars. 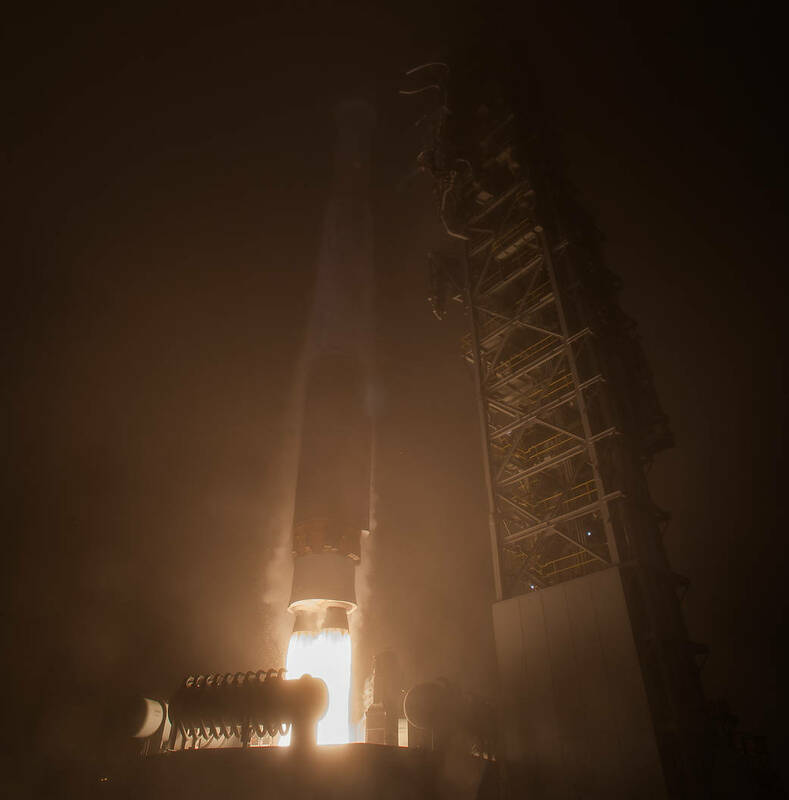 The originally scheduled 2016 launch of the InSight lander was postponed due to an instrumentation failure, however it successfully launched on May 5th, 2018 and will land on the Elysium Planitia on Mars sometime on November 26th, 2018. InSight's mission is to gather information about the early evolutionary history of Mars by studying its core, mantle, crust, seismic activity etc. We are incredibly proud to have been a small part of this amazing project! 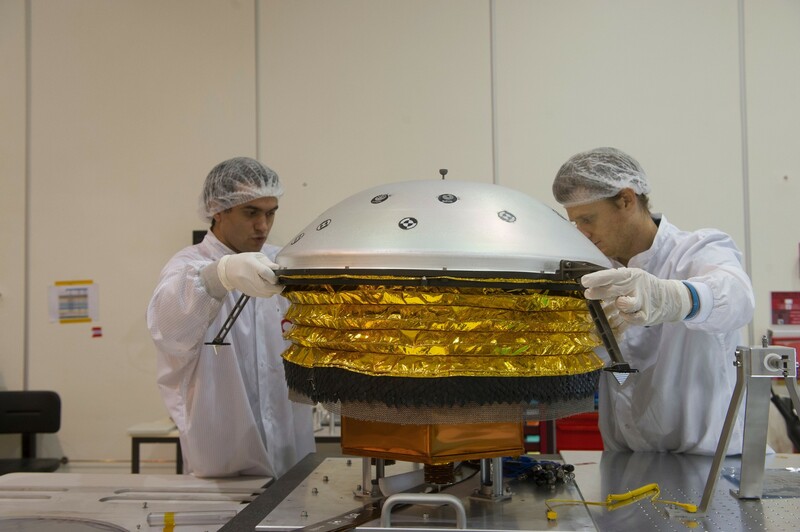 If you'd like some more information on InSight's mission there's a lot more available on NASA's InSight website, including details on the wind and thermal shield portion that we contributed to.